This Protestant Reformation Lesson Plan has your students learning about key events from the Reformation and deciding if they would join the movement, collaborate with the Catholic Church, or act like nothing was going on. I really want to get the students in my classes to think about what resistance means and how it can impact the brave people like Martin Luther who stand up to those in power. I also want them thinking critically about what it means to ignore injustices or collaborate with those committing them. After reading about each event, students decide if they'd join the Protestant movement, collaborate with the Roman Catholic Church, or choose to ignore it and act like nothing had happened. After going through all 4 events, students analyze what their role would have been in the Reformation as a whole. Finally, students analyze what it looks like and what the repercussions can be for those who resist, collaborate, or ignore. 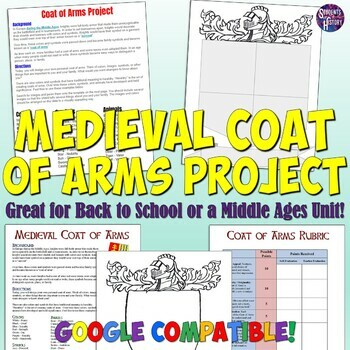 This download includes both printable and Google Docs versions of the activity along with directions pages for both the students and you as the teacher.